Connor Bunnaman recorded his first two-goal game on Sunday against Hartford. 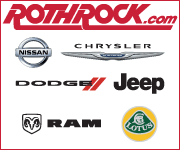 The rookie forward is now second on the team with 14 goals this season. 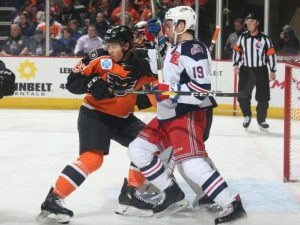 Connecticut native, Colin McDonald scored two goals against the Hartford Wolf Pack on Sunday. McDonald now has seven points in five games against his hometown team. 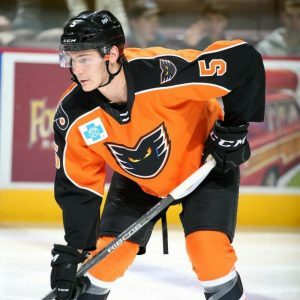 Philippe Myers earned his first NHL recall with the Philadelphia Flyers after tallying 29 points (9g, 20a) in 48 games with Lehigh Valley this season. 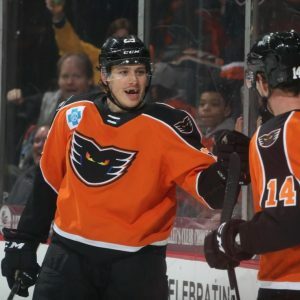 He will be the fourth Phantoms player to make his NHL debut with the Flyers this season. The Phantoms dropped their first matchup of the season with the Utica Comets 5-2 on Friday night. 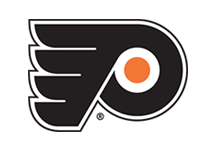 Justin Bailey and Philippe Myers scored the two goals with the Phantoms, both players earned a call-up to the Flyers during weekend. 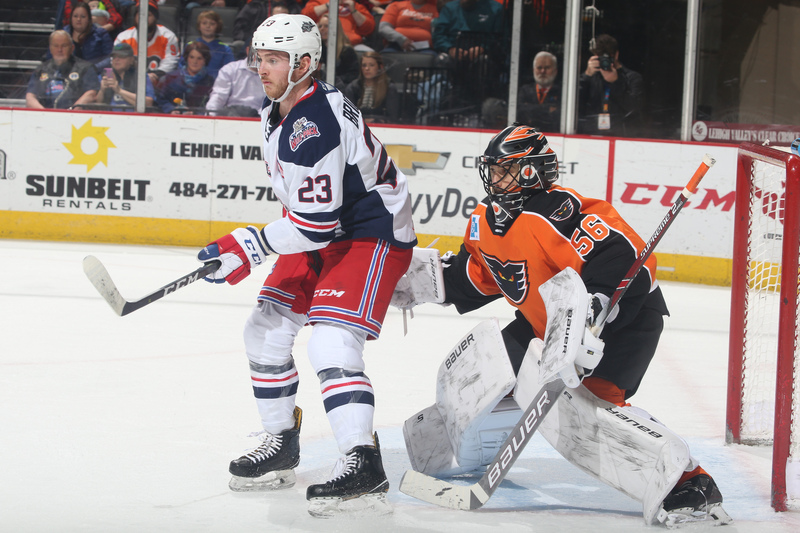 Lehigh Valley fell in a close game a PPL Center 2-1 against the Wolf Pack. 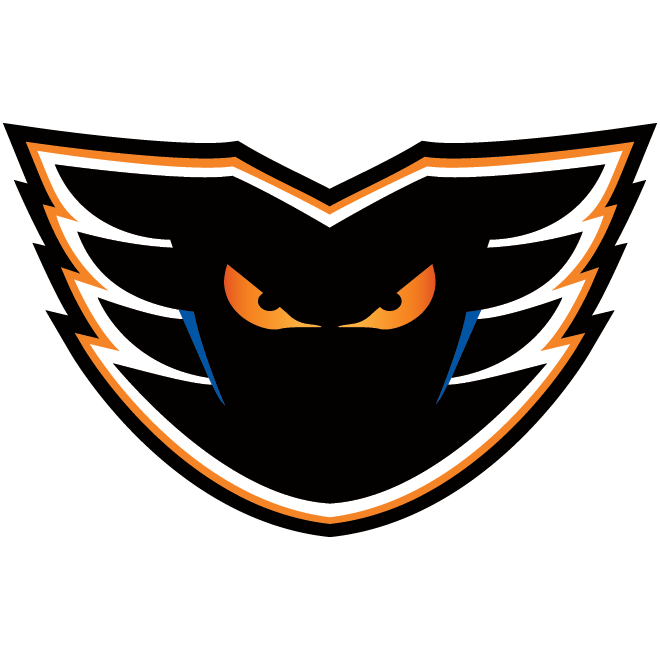 Jori Lehtera scored the only goal for the Phantoms in his first game with Lehigh Valley. The Phantoms bounced back in the rematch with Hartford, finishing the weekend with a 5-2 win. 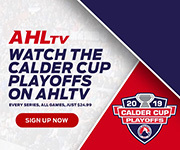 Colin McDonald and Connor Bunnaman each scored twice and Greg Carey and Corban Knight each picked up a pair of assists. 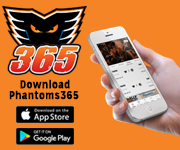 The Lehigh Valley Phantoms will take on the Bridgeport Sound Tigers Friday night in the fifth meeting between the two teams and second at PPL Center. 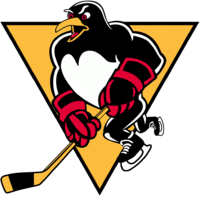 Lehigh Valley is 2-1-1 against Bridgeport and 1-0 in Allentown. The Sound Tigers are currently second in the Atlantic Division. Lehigh Valley will travel to Hershey for matchup 10 of 12 against the Keystone State rivals. 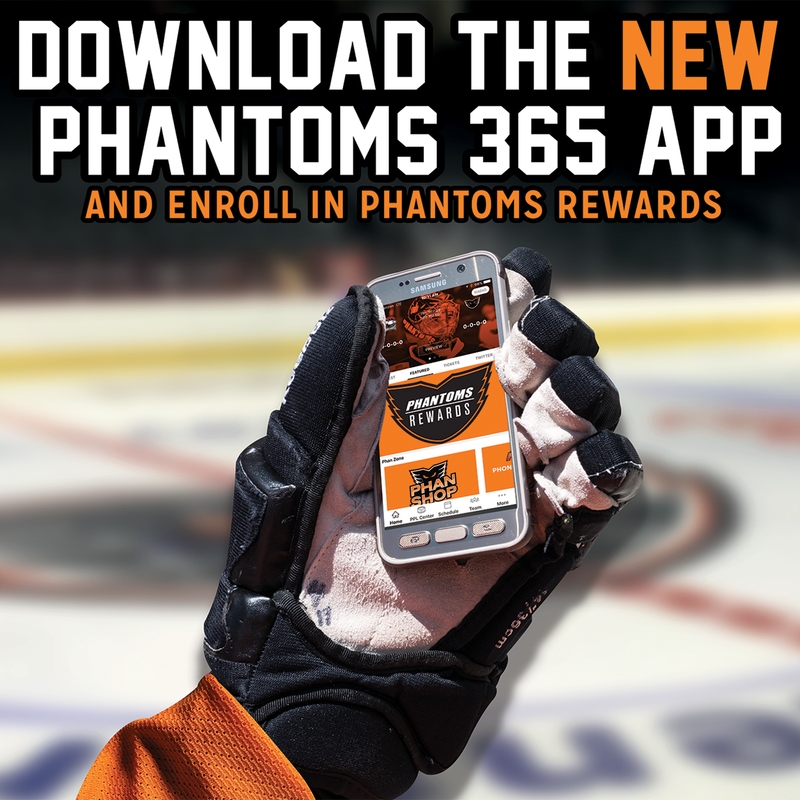 The Phantoms are 5-4 against the Bears. 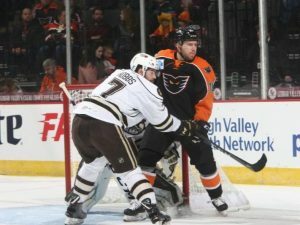 Lehigh Valley currently sits in fourth place in the division while Hershey sits fifth. 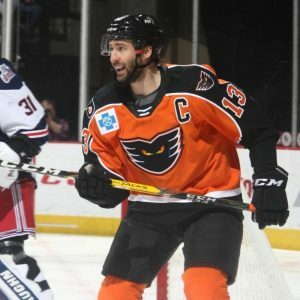 The Phantoms and Bears will quickly rematch, this time in Allentown on Sunday. 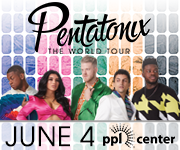 Hershey has struggled inside PPL Center, with Lehigh Valley going 4-1 at home so far. 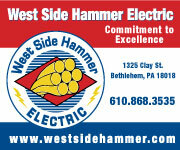 A red hot Hershey team enters the weekend with points in 12 straight and sit just two points behind the Phantoms. 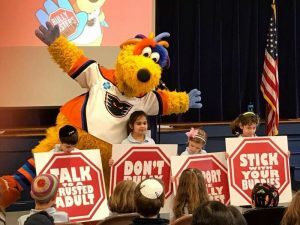 The Lehigh Valley Phantoms 2019 Bully Busters Unite Program made a visit to the Jewish Day School in Allentown on Wednesday, February 6. The Phantoms’ mascot, MeLVin visited with the kids and helped to teach them some helpful tips for dealing with situations of bullying.